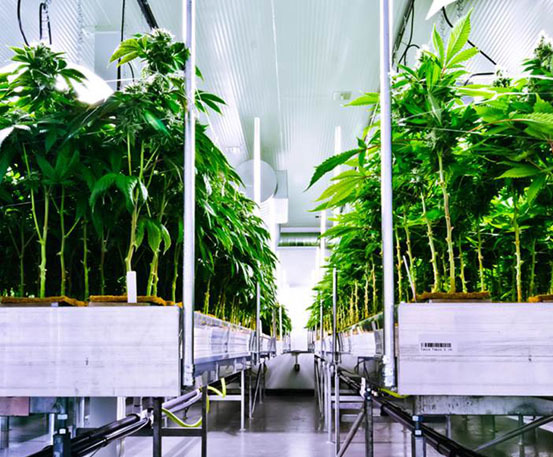 Energy costs are typically the number two expense in marijuana grow facilities after labor, and marijuana grow lights are a significant portion of this cost. 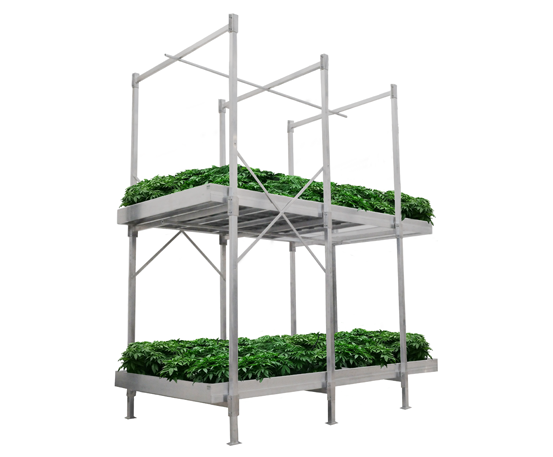 It’s vital to weigh the initial upfront investment against the potential payback. 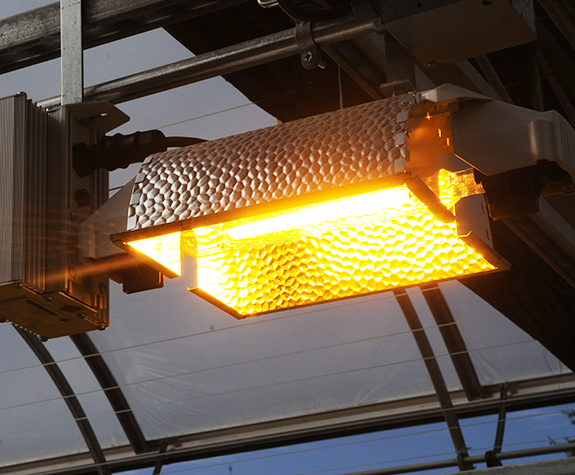 GGS is partnered with a range of industry-leading lighting suppliers with different products tailored to your needs. 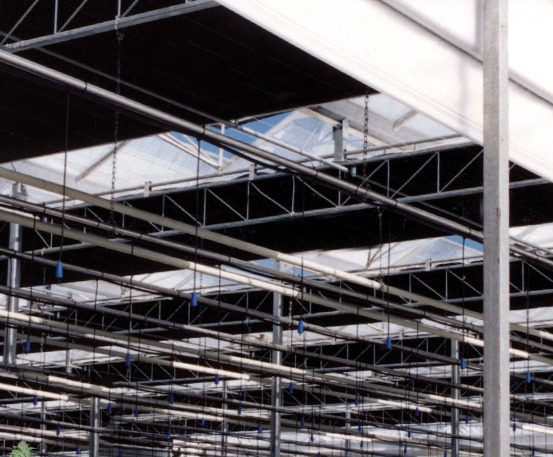 Contact us today to find out how we can help you achieve the best lighting system for your commercial cannabis greenhouse. 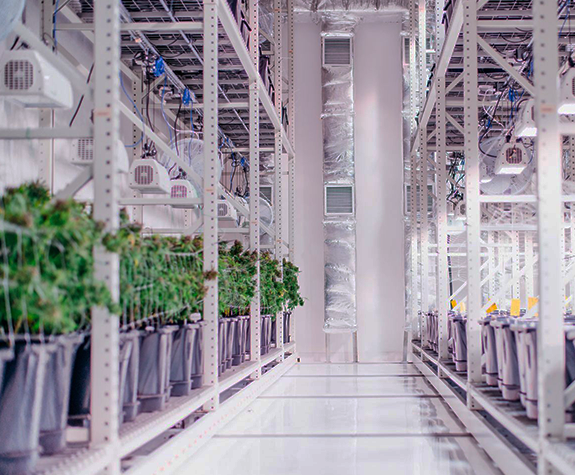 HPS (High Pressure Sodium) lighting is the most popularly used light source with a proven track record for cannabis growers, providing bright, intense light with a reasonably long lifespan. 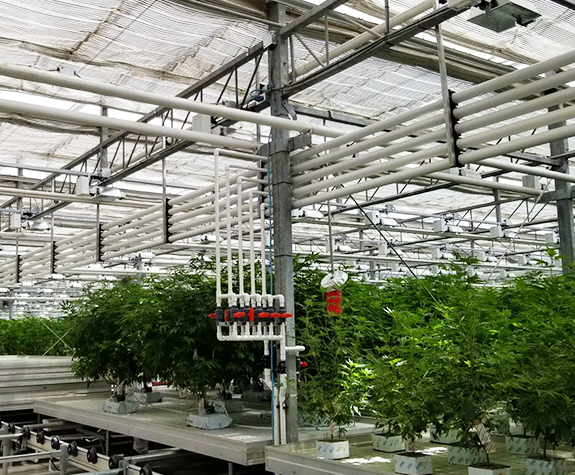 Cannabis growers are taking advantage of the energy savings that LED marijuana grow lights can provide.